Many homeowners today automatically assume that they will need to dig up their existing sewer line in order to have it repaired or replaced. Thanks to sewer repair technology this is no longer the case. 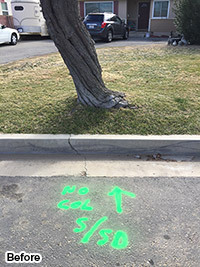 Trenchless Sewer Repair means just as the name implies. You can have any length or diameter of your underground damaged sewer lines replaced or repaired without digging a big trench across your property and also without the need to disturb areas such as lawns, garages, porches, and driveways. With this effective replacement method you can save time and money. 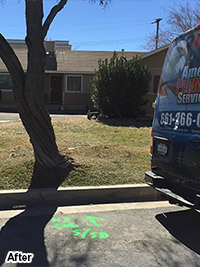 Currently, there is one effective method available for trenchless sewer line repair, this method is Sewer Pipe Bursting.With technicians available all over Lancaster and Palmdale, we are able to service homeowners all across the Antelope Valley. 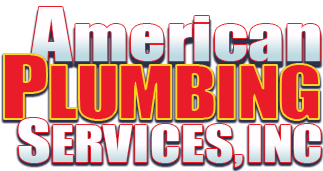 Our professionals at American Plumbing Services, Inc. can tell you the best solution for your system based on the current condition of your existing failed sewer line. 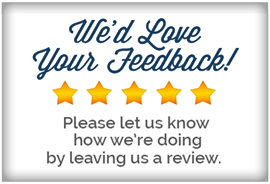 Contact us today to schedule a trenchless sewer repair of your plumbing line.